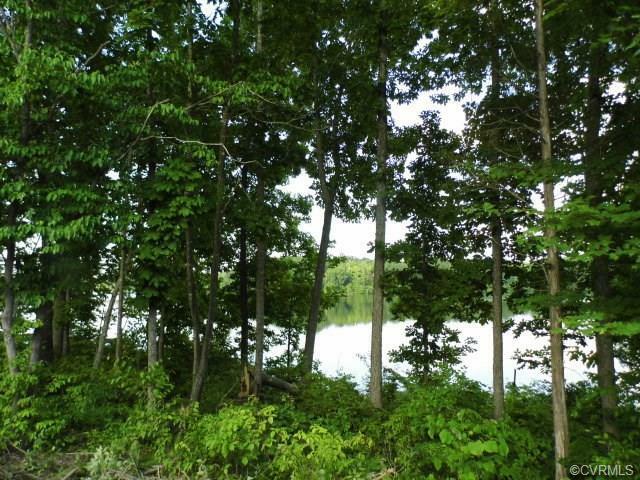 TBD Green Bay Road, Rice, VA 23966 (#1623916) :: Abbitt Realty Co.
Sandy River Reservoir Awaits! 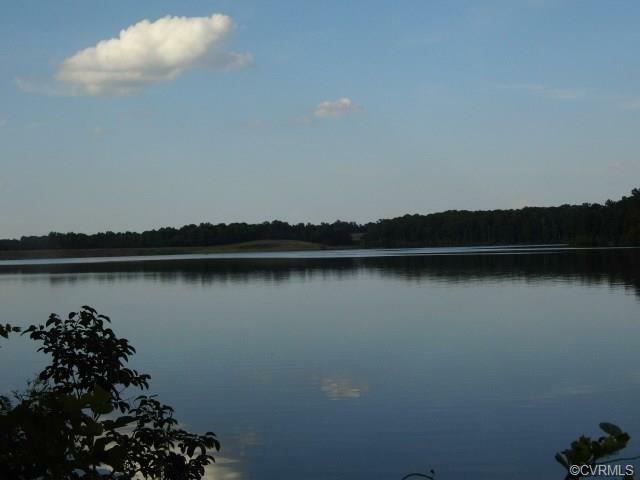 Beautiful property that adjoins the Sandy River Reservoir property that offers great fishing and boating. Fantastic building sites that overlook the lake. 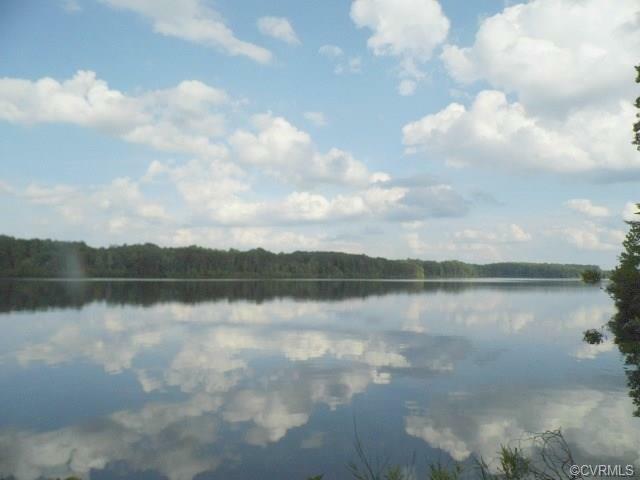 Located only 5 minutes from Farmville in a great rural farming area and near Historic High Bridge Trail. More adjoining land available.